In Part 1 - Wired and Physical Media Solutions, we talked about using USB cables, SD Cards and Flash media to transfer your files onto a new Android device. If those techniques didn't work to get your movies and music, photo collection or other files onto your Android device, you still have several options ahead of you. Without going into too much detail about Cloud Storage, I am simply talking about saving your files onto the internet, either into a service or a dedicated storage space. 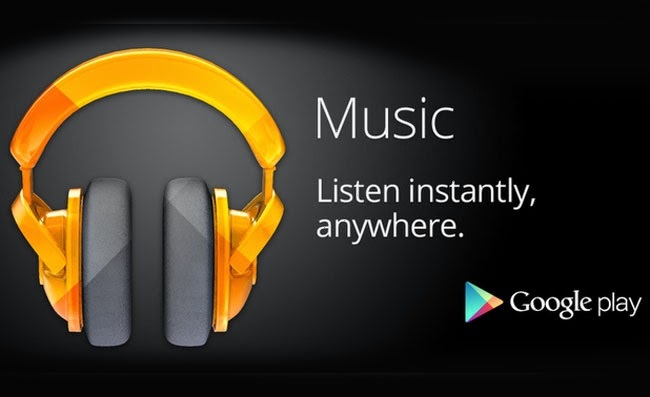 Google Music is a great place to upload your music, from which you can listen via streaming through any of your devices or computers without having to actually store the files on your machines. The same idea goes for your photos, upload to Google+ Photos, or another service, such as Flickr, and your pictures live on the internet, safe and secure for only your eyes without taking up space on your device. This is the same idea that I hope you are using for your Address book. Unless you have a specific use-case, I hope that you are storing your entire Contacts list in your Google account. The days of saving contacts to your phone should be long gone, too many address books are lost that way, and transferring data between phones is sometimes impossible, never mind impractical. If you are not a fan of these services on the internet, but can trust that an internet based file storage option is secure, there are many Cloud Storage options available. I am a huge proponent for Google Drive (formerly Docs), but I also use almost every mainstream option out there including Dropbox, Box, Skydrive and Pogoplug. Most of these offer a free account, with limitations of course, and optional paid service with more space and fewer other restrictions. Once again, your files can live on the internet, available to all of your devices and computers without actually living on the devices. Or, back to the point of this story, you can use these online options to make the files available to 'transfer' to your new Android device. Please, I beg of you, do not consider any files that you place on the internet to be 100% secure. I highly recommend keeping a backup of your files on a local physical medium, such as an external hard drive. I also recommend creating password protected zip files for any files containing personal data. It is unlikely that your data will ever be compromised, but it is absolutely worth the time to encrypt to protect yourself, just in case. requires two Bluetooth compatible devices to be within range of each other, painstakingly pairing to each other and going through a handful of steps to transfer a single file. To be honest, not much has changed, it is still cumbersome and transferring speeds are very slow, but it can still be done. 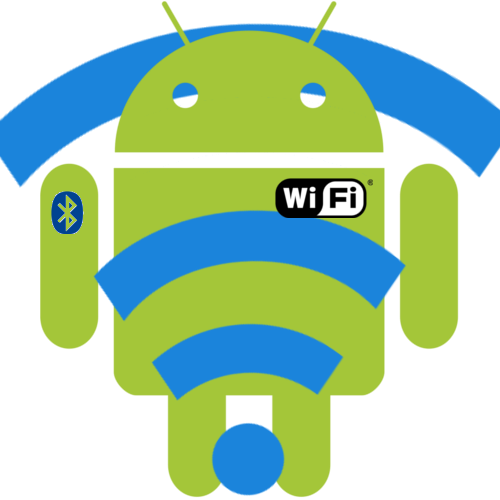 You may be surprised to know that, basically, NFC file transfers are built on top of Bluetooth. In these cases NFC handles the connectivity and authentication process (Bluetooth device pairing), then hands the file transfer over to Bluetooth to complete. NFC can be way more involved than this, but the whole 'bump' functionality you've seen in the Samsung commercials is just Bluetooth, and still one file at a time. What I really mean is Local Area Network (LAN) operations. Instead of going into the details of FTP, SSH or other protocols and server types that allow for file transfers, I will describe mini web servers. If your first instinct was "oh-no, that's too complicated for me," don't worry, there's an app for that! them off or upload them to the device. The two best apps I have used for this are WiFi File Transfer Pro and Airdroid. Airdroid has a ton of other features and is actually a lot of fun to use, but was a little weak when it came to deeply layered folder structures. WiFi File Transfer has a free version that can get most of your stuff across, but the paid version is very affordable and, when you get down to it, a very powerful and fast file transfer tool. Honorable mention goes to ES File Explorer for their FTP functionality. Agreed, FTP is a little complicated for the average user, but I am going to go into that in detail in a future post. Further, ES File Explorer is my file explorer of choice on Android, allowing you to access the files on your device, as well as other FTP shares and a lot of your Cloud Storage options. I cannot express enough the power of this file browser, root actions available, with app backup, file explorer, network share tools, media players and more. Any more and it would have to throw in the kitchen sink. Use a File Sharing Service. Now, this covers a few very powerful and secure methods, if you know what you are doing, but a few disastrous methods if you do not. I know we have been conditioned to cringe at the thought of using .torrent files and technology, but please keep in mind that they are not evil, they are a very powerful and legitimate file transfer tool. Sharing copyrighted movies and music with the world is illegal, which is where torrents get their bad reputation, but if used for good, an amazingly functional and redundant (in a good way) file sharing technique. There are other File Sharing services, such as YouSendIt.com (update: now hightail.com), that you could also leverage. There are many other options out there for apps and services that assist in File Transfers, but I know of none that use technologies not based on the ones I've listed above. Many are ingenious, such as Tapestry for image sharing, but they still use USB, Bluetooth and/or Local Network sharing tools in the back end. What is your favorite tool? Do you even bother putting files on your Android device, or do you stream everything from the internet and pull from the cloud?